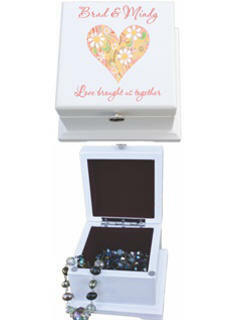 This small white jewelry box has a hinged top with mirror, top compartment for rings and small jewelry and one small pullout drawer. 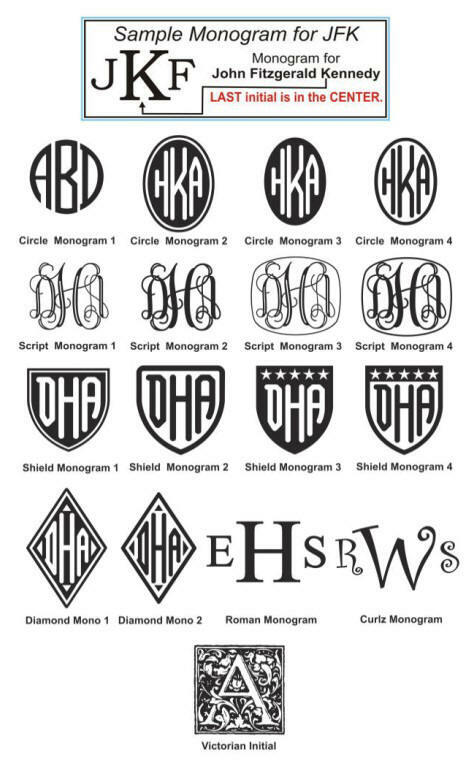 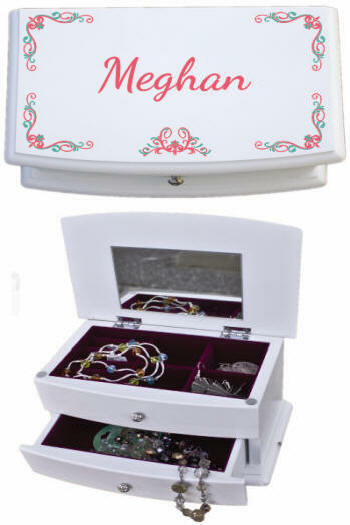 It has a burgundy flocked lining and measures 4 1/4" D x 8" L x 4 14" H. We personalize with a full color name and decorative trim. 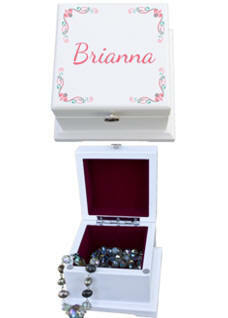 This personalized Blanca Jewelry Box makes a welcome personalized gift.